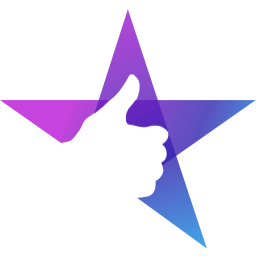 When you ask for a review from a customer, they get enrolled in the NiceJob Get Reviews campaign. This means the customer will get a review invite from NiceJob and we'll follow up with well-timed drip emails to encourage them to leave a review. If you'd like to remove someone from a campaign, it's easy! Click "unenroll" in the top right. 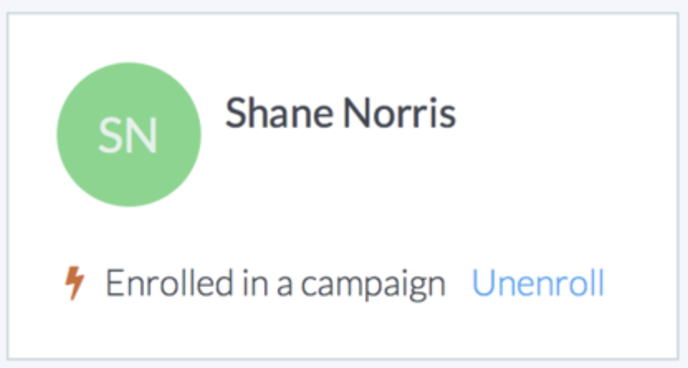 Once a contact is unenrolled from a campaign, they can't be enrolled in that same campaign again for 90 days.